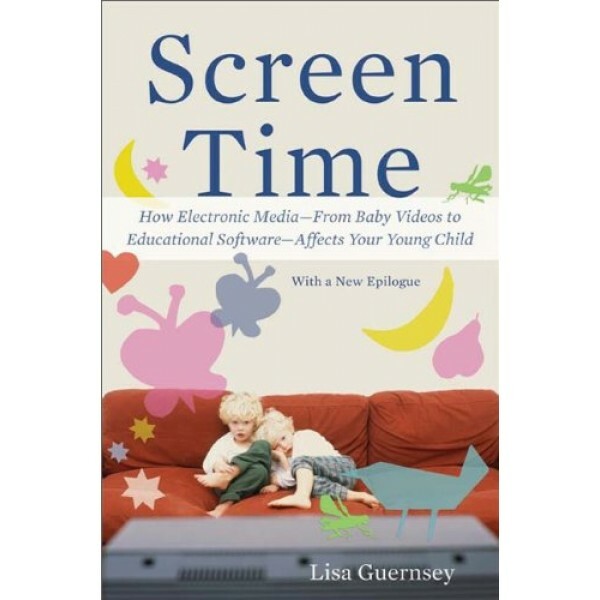 As a mother, Lisa Guernsey wondered about the influence of television on her two young daughters. As a reporter, she resolved to find out. What she first encountered was tired advice, sensationalized research claims, and a rather draconian mandate from the American Association of Pediatricians: no TV at all before the age of two. But, like many parents, she wanted straight answers and realistic advice, so she kept digging: she visited infant-perception labs and child development centers around the country. 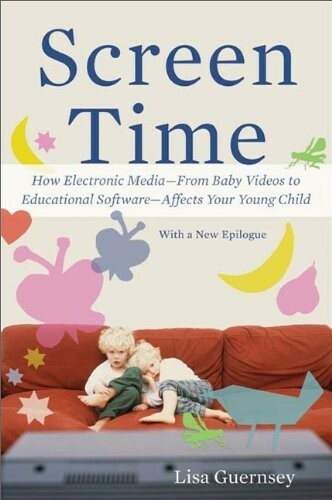 She interviewed scores of parents, psychologists, cognitive scientists, and media researchers, as well as programming executives at Noggin, Disney, Nickelodeon, Sesame Workshop, and PBS. Much of what she found flies in the face of conventional wisdom and led her to conclude that new parents will be best served by focusing on "the three Cs": content, context, and the individual child.